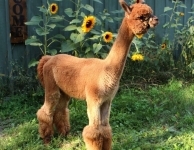 Bino is a striking male. 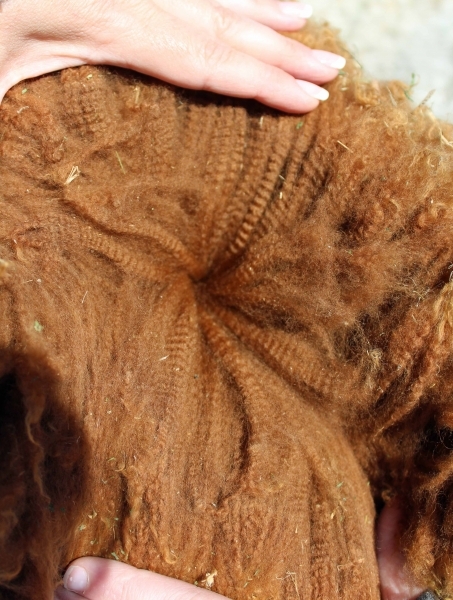 With dark points, and whispy fleece on his ears and eyelashes. 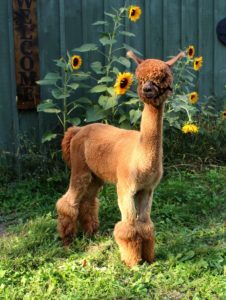 He makes an amazing first impression. 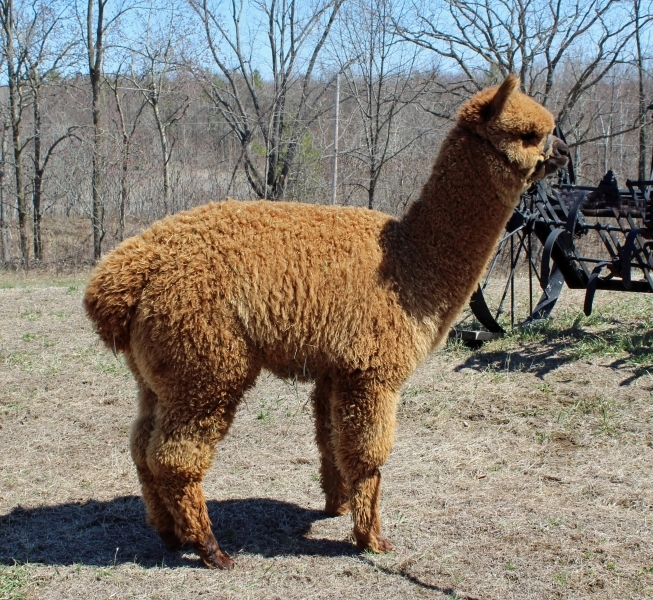 But beyond that, he has outstanding, dense, consistent fleece, great bone structure, and just the right body and head style. 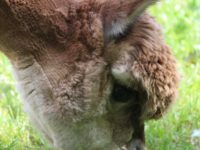 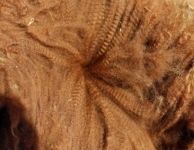 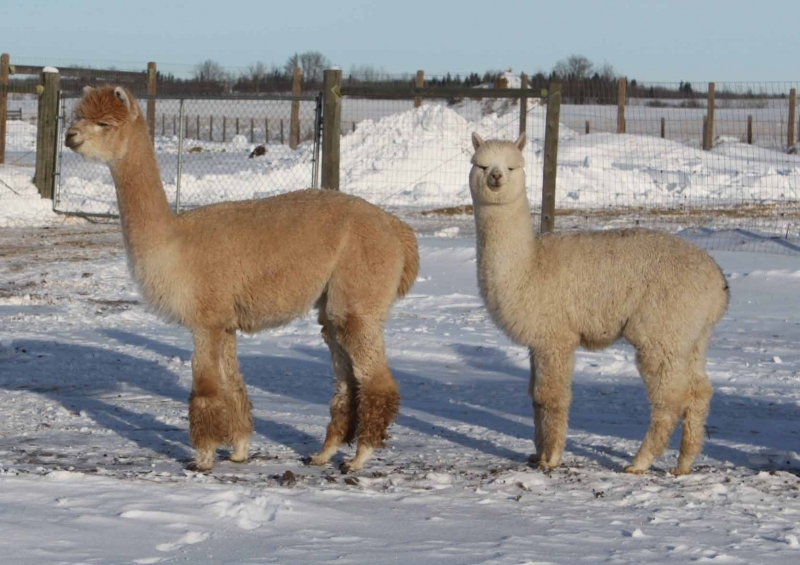 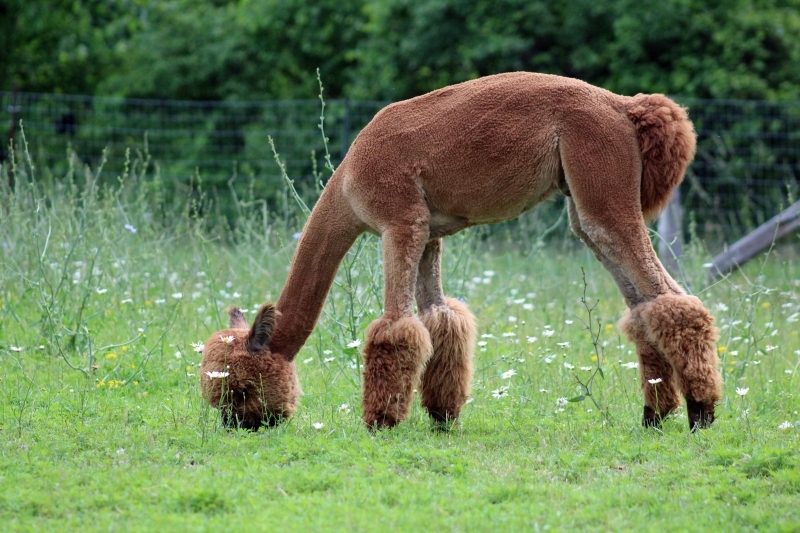 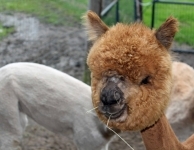 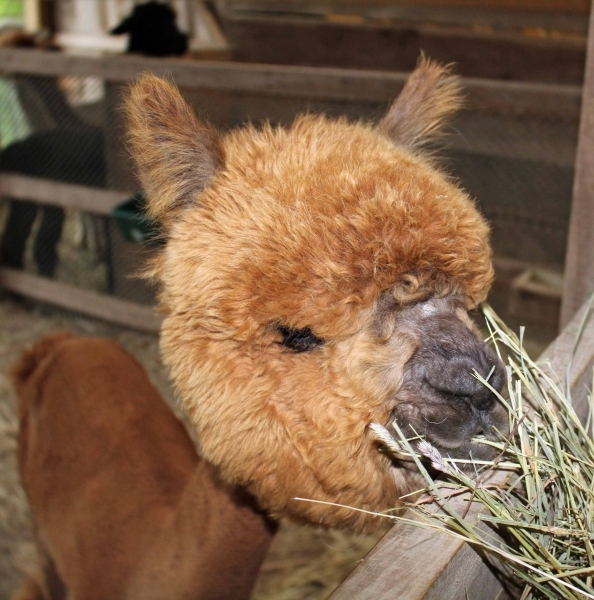 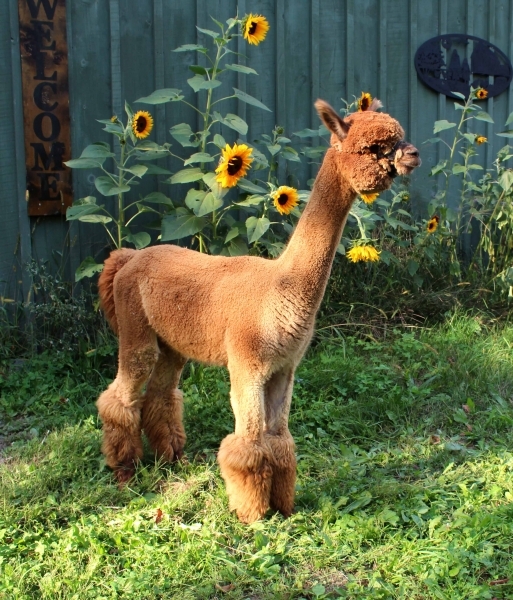 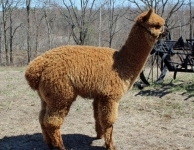 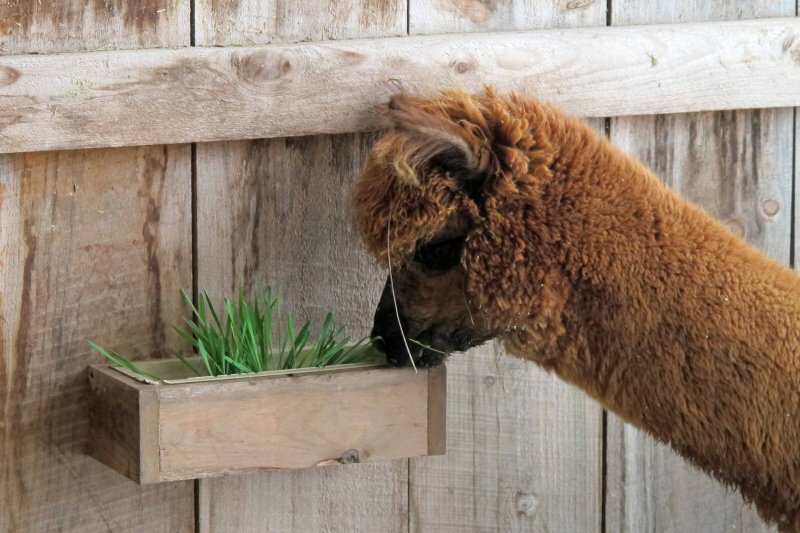 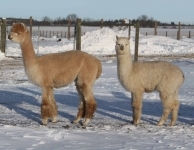 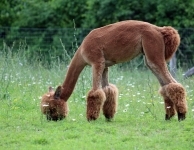 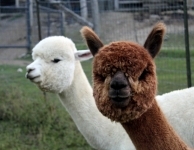 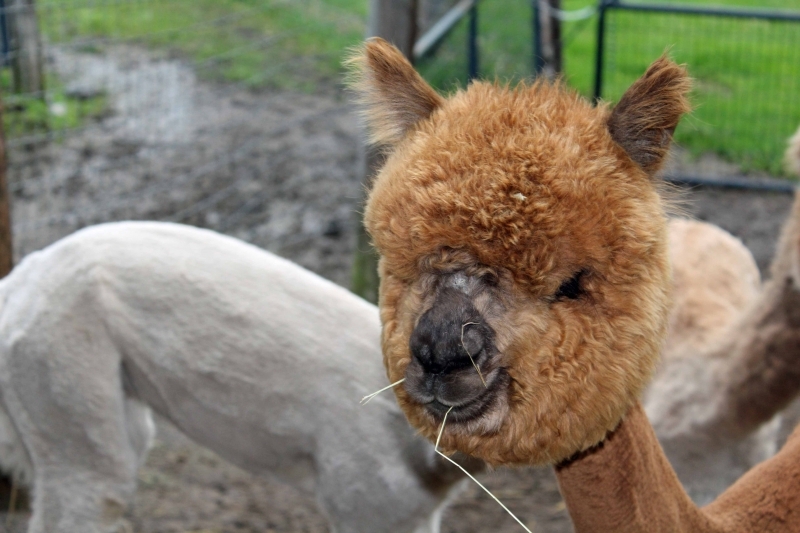 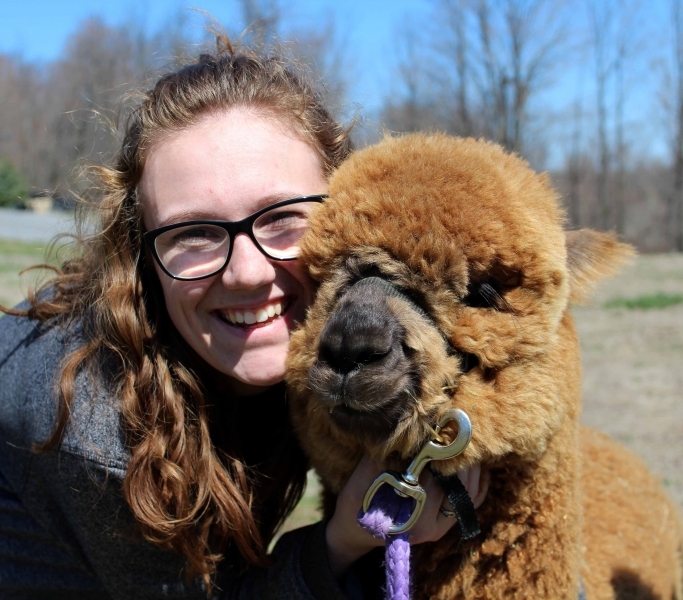 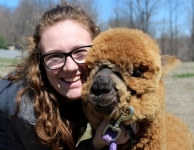 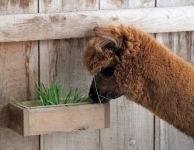 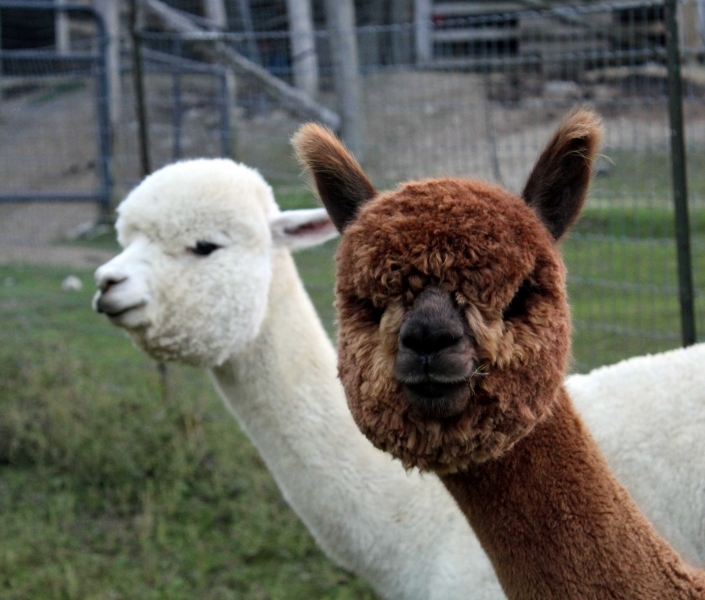 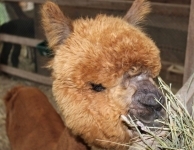 He sheared 18lbs of cria fleece – incredible! 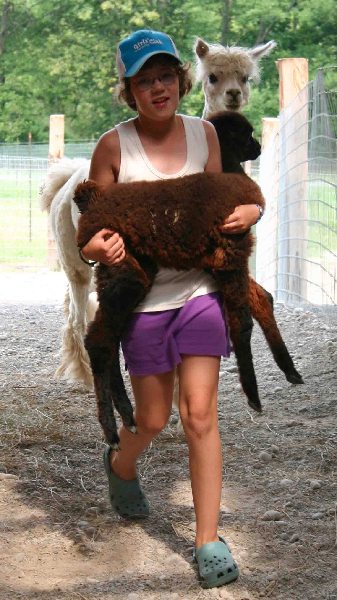 Bino will take our herd, and yours, to the next level.